It is Leanne Tobin’s first picture book, beautifully created and designed it showcases the landscape and imparts a strong sense of place. 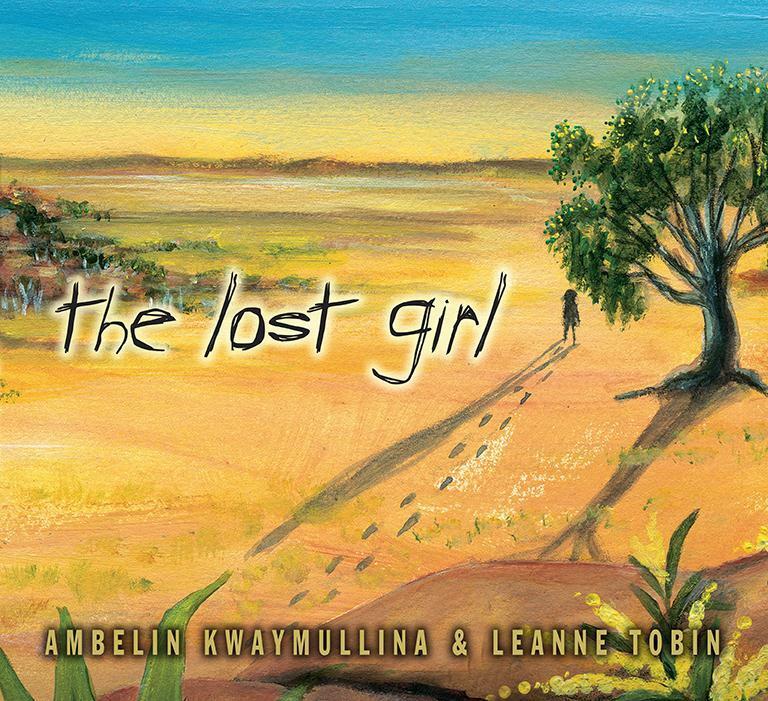 The ‘lost child’ motif has often been represented in Australian art and literature but usually from the colonial experience. This is a refreshing and authentic indigenous perspective.